A championship for female jockeys is to be launched in the new flat racing season. The overall winner, based on the number of victories and strike rate, will earn a £5,000 prize. It will run in conjunction with the main jockeys’ championship, which carries no financial reward. The race for the new title begins on the opening day of the new turf season at Doncaster on 31 March and is due to conclude at the same course on 10 November. It is divided into three sections – with the gold award going to jockeys riding over 30 winners, silver to those partnering 10 to 29 winners and bronze to those clocking up nine or less victories. The prizes will be £5,000, £3,000 and £1,000 for each respective level and the winners will be decided by the best winners-to-rides ratio in each section. Turner, who rode two Group One winners last year, denied that she was a certainty to win the inaugural prize. Turner rode 48 winners last season before she was sidelined for four months with a broken ankle, while main rival Cathy Gannon, whose campaign was cut short in October by a broken leg, won 46 times. “I think I would have won it last year but me and Cathy both got injured,” added Turner. 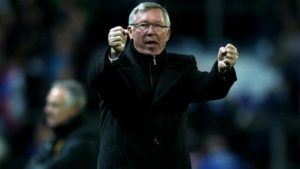 “We are pretty competitive anyway and there’s plenty of banter between us. Other leading female riders include Amy Ryan and Sophie Doyle. 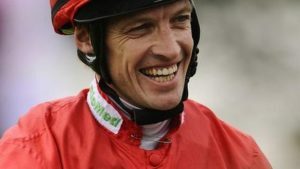 Paul Hanagan was champion jockey, for the second time, in 2011 with 165 victories. 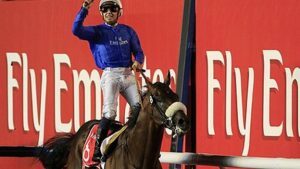 He just beat Silvestre de Sousa (161) with both men taking rides across the country as they battled for the title, which carries no financial prize. 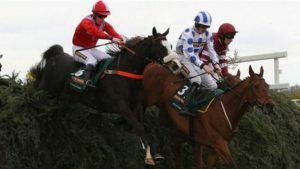 Paul Struthers, chief executive of the Professional Jockeys’ Association, said a sponsor had yet to be found for the main title. “This new championship reflects the growing influence of female jockeys in racing,” he said. Sponsors Prolinx released statistics which demonstrate the most profitable lady riders to follow at particular courses, with Swedish jockey Nicole Nordblad showing a £59 profit to a £1 level stake in 20 races at Kempton in 2011. 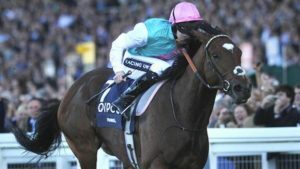 Meanwhile, Turner is hoping for an injury-free campaign after her 2011 season, where she rode her first two Group One winners on Dream Ahead in the July Cup and Margot Did at York’s Ebor Festival, ended prematurely in September. “My ambition for the year is to stay in one piece,” she said. Turner, who hails from Nottinghamshire, spent some of her time off going to watch other sports, including her beloved Notts County, the Masters snooker final and boxer Carl Froch’s defeat by Andre Ward in Atlantic City. “I had a really good time – it was good mentally to step out of the racing bubble for a while,” she said.